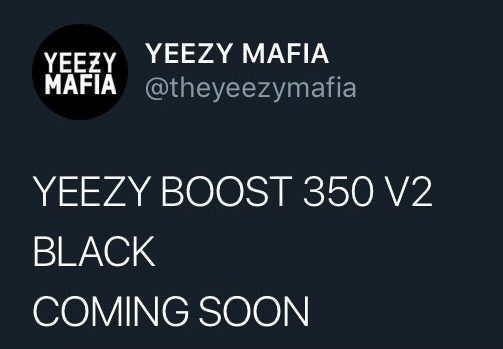 Something adidas and Yeezy fans have been waiting a very long time for looks to be coming to fruition: An adidas Yeezy Boost 350 V2 in an all black colorway. Ye’ has always listened to the community to see what colorways they want and which ones they don’t. 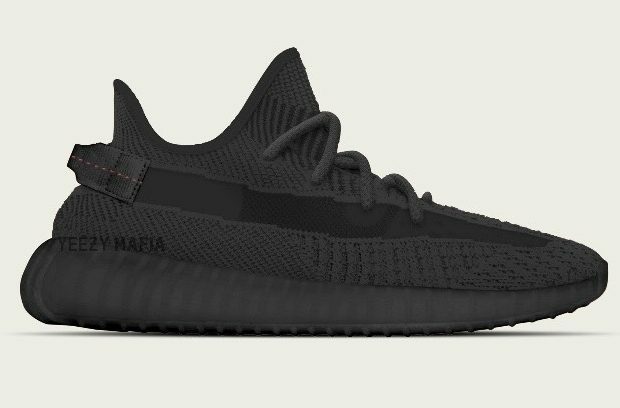 Sneakerheads have been wanting an all black 350 V2 for quite some time now and it appears that Kanye and adidas look to grant a lot of wishes. The Primeknit upper looks to be in an all black colorway with hints of lighter shades for contrast. The bottoms then match as well as a black midsole covers the coveted full-length BOOST sole, and the shoes are finished with the traditional translucent midfoot stripe placed across the upper. As the news was just released today, a release date has yet to be announced. Following the YeezyMafia pattern trends, we can expect the shoe to arrive as soon as the next couple of weeks. Whatever the case is, do not sleep as these will likely be gone fast as many will want to pick up a pair. 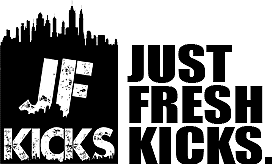 As more information is released, JustFreshKicks has always got you covered so keep it locked and stay tuned for updates.